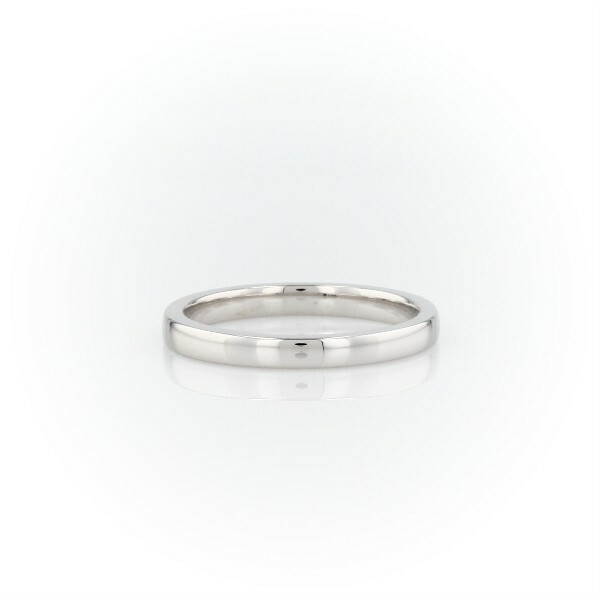 Simply unique, this wedding ring is crafted in 14k white gold with a low profile and square sides. The rounded interior of the wedding band creates comfort by design. Inventory on this style is limited to stock and sizes on hand. Special orders are not available for this style.